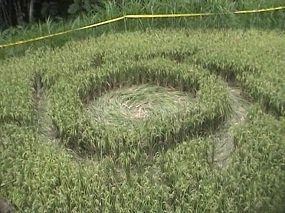 The 3rd crop circle of 2011 was reported once again in a rice field in Indonesia. This one appeared in Tegalrejo, Magelang, Java, Indonesia on the 29th of January 2011. 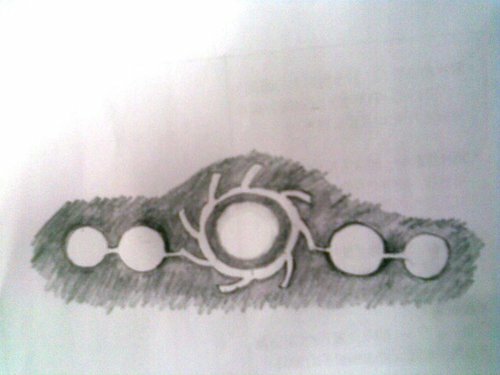 Below is a close up ground image of the central circle of the formation. Ancient Aliens Season 2 Epi 1 : Mysterious Places !